Encore! Do you want more? Well that's what we at Bermynet will give you. 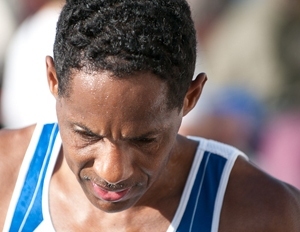 Bermuda International Race Weekend continues with the Bermuda Invitational Marathon and Half-Marathon.